A monster crowd is expected to take to the streets of Enniskillen (County Fermanagh) over the Halloween holidays as runners from across the province and further afield line up for one of the most atmospheric events in the Northern Ireland racing calendar. The third annual Enniskillen Spooktacular 5k Run will be held on Friday 25th October 2013 and organisers are promising runners and spectators alike an evening of frighteningly good fun as well as top quality action; with the race starting at the Diamond at 7.30pm, participants will complete a two and a half lap circuit of the historic island town, before crossing the finish line back on the main street. In the past two years, around 300 runners of all ages and abilities have joined in the proceedings, this has included quality athletes such as Mark Hoy (Finn Valley AC), Conan McCaughey (Enniskillen Running Club), Teresa McGloin (Finn Valley AC), Cathy McCourt (North Belfast Harriers), Patricia O’Hagan (St Peter’s AC) and Denise Toner (Clones AC); enthusiastic crowds are always on hand to cheer everyone to the finish. With a bumper prize fund of over £1,000 available (including £100 each for the first male and female home), there’s sure to be fireworks at the elite end of the field. In a hotly contested race last year, local star Mark Hoy just pipped Enniskillen Running Club’s own Conan McCaughey to the line in a course record of 15:50. Both runners have significantly improved since then, and it will take any visiting athlete to be at the top of his game to claim the honours. In the ladies field last year, Patricia O’Hagan of the St Peter’s club in Lurgan claimed the title in a time of 18:06, with Clones AC’s Denise Toner nine seconds behind. The ladies course record of 17:40 is held by Teresa McGloin (Finn Valley AC). As well as prizes for the first three male and female runners across the line, there will also be a host of prizes in the Under 16, Vet40, Vet50 and Vet60 categories. The evening’s proceedings kick off at 6pm when registration opens at race HQ, Pat’s Bar in the Diamond, which will also host the prize-giving and post-event refreshments. 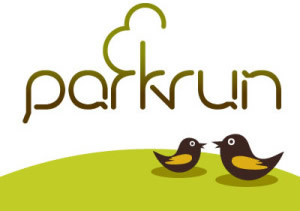 Race director David Somerville said he hoped as many people as possible – from the serious athlete to the occasional running enthusiast – turn out for what should be a very enjoyable evening. 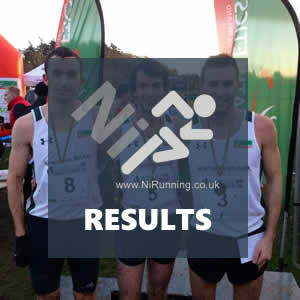 Online entries are now being accepted at www.precisiontiming.net, as well as at www.athleticsni.org. There will be technical t-shirts for the first 250 entrants. Paper entries will be accepted before 5pm, Tuesday 22nd October 2013, at Salon Twenty2, East Bridge Street, and M&S Tyres, Cornagrade Road, Enniskillen. 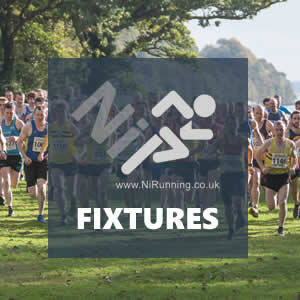 For postal entries, or to view the route and keep up to date with the latest race news contact the organisers atwww.facebook.com/enniskilenrc – Entry forms are available HERE.